Let's start with a disclaimer: Any verdict has to be very preliminary at this stage - it's our first review using the EOS R after all. Also, keep in mind that the 30-megapixel sensor is rather average in terms of resolution today. That all being said, it is quite obvious that the Canon RF 50mm f/1.2 USM L is an awesome lens ... with a similar awe-inspiring price tag. In relation to other lenses in this class, the performance is already superb at f/1.2. Yes, the outer image region is not truly stellar but it's impressive nonetheless. The image quality is extreme at medium aperture settings - across the image frame that is. Low lateral CAs contribute to the very high image quality perception. Image distortions are generally no issue. Vignetting is though - at least in its uncorrected state. 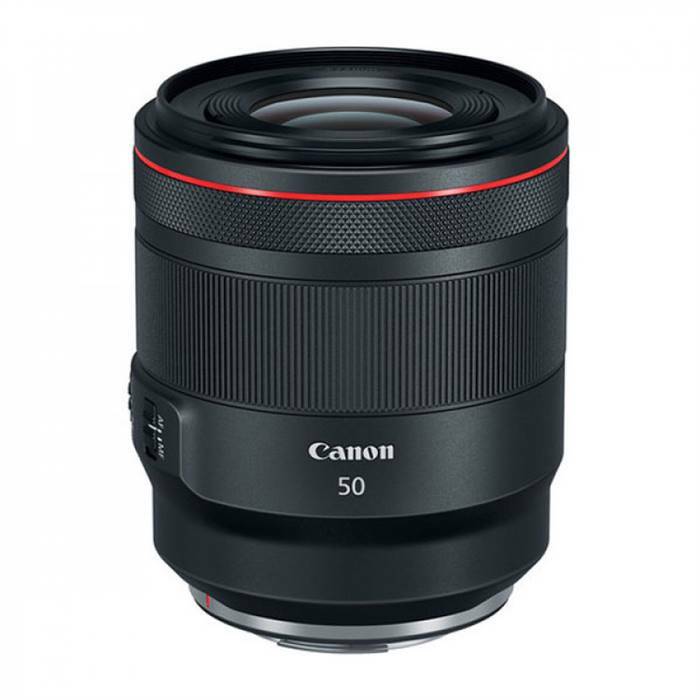 Given its optical and mechanical qualities ... as well as its uniqueness in the EOS R system ... it is, of course, easy to highly recommend the Canon RF 50mm f/1.2 USM L ... assuming that you can afford it at least.